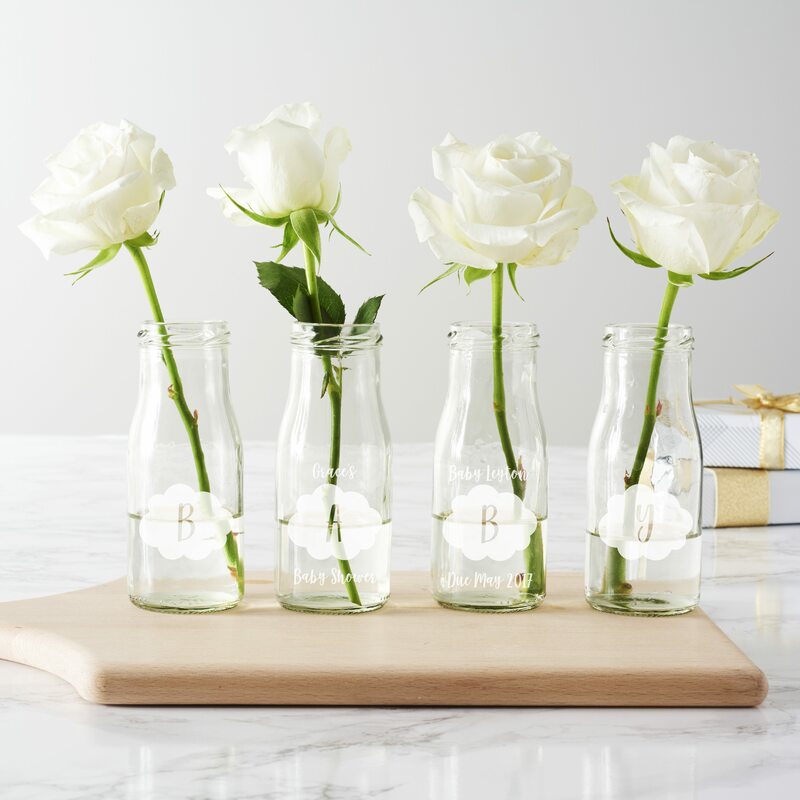 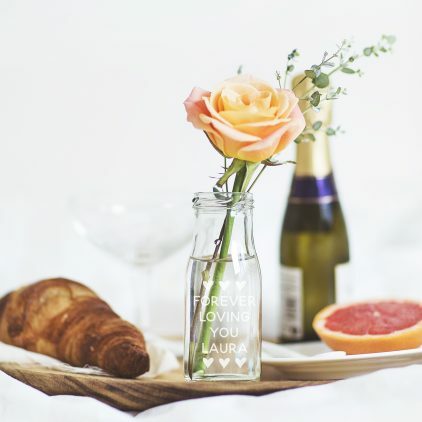 These personalised vases are the perfect way to style your baby shower. 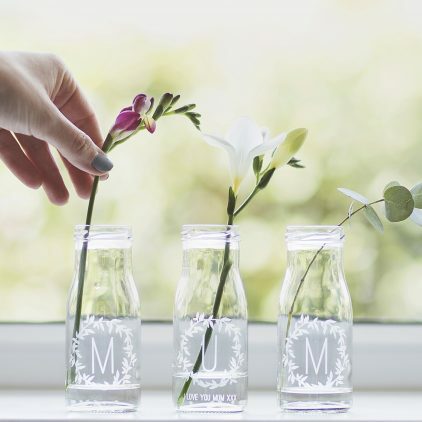 Personalise your new baby’s nursery with this set of personalised vases. 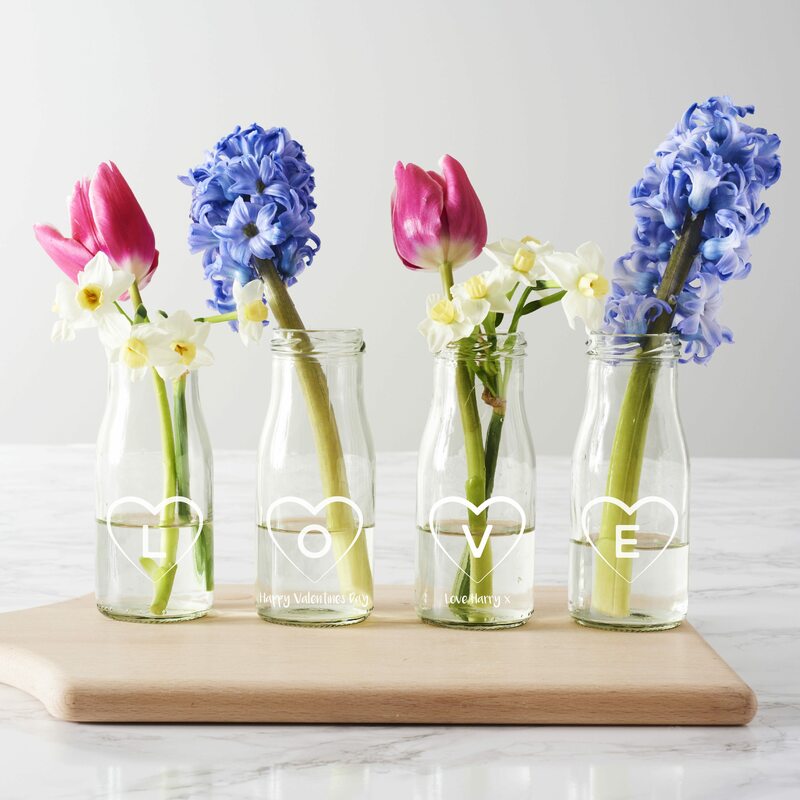 A personalised vase is the perfect gift for Valentine’s Day. 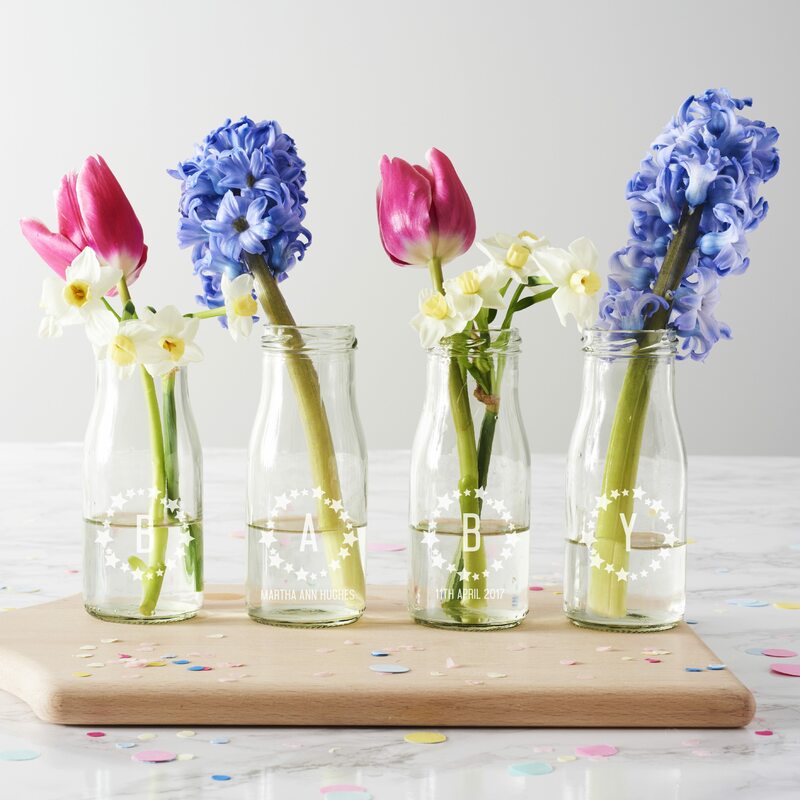 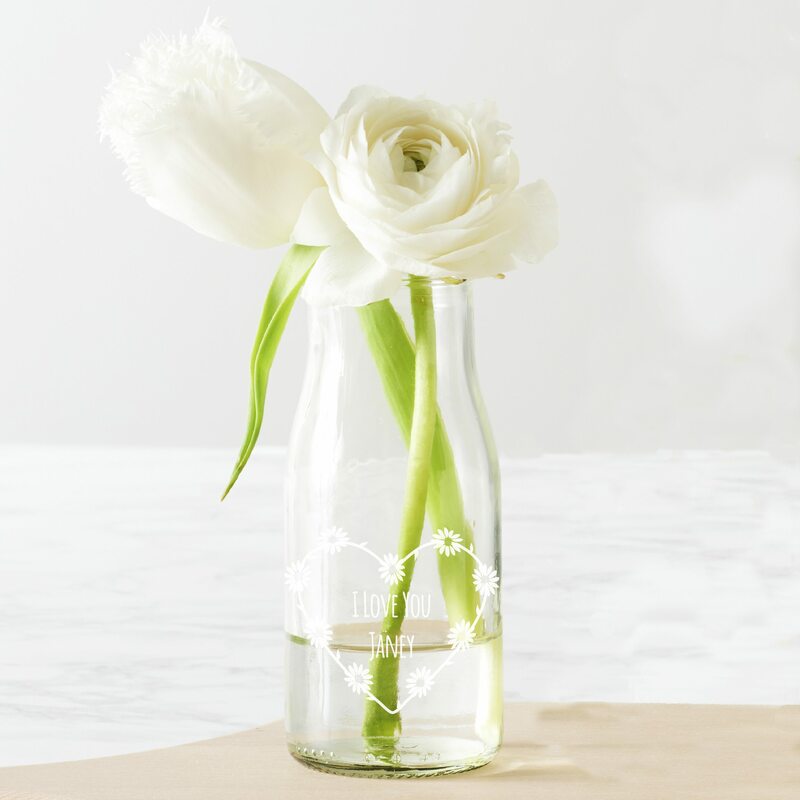 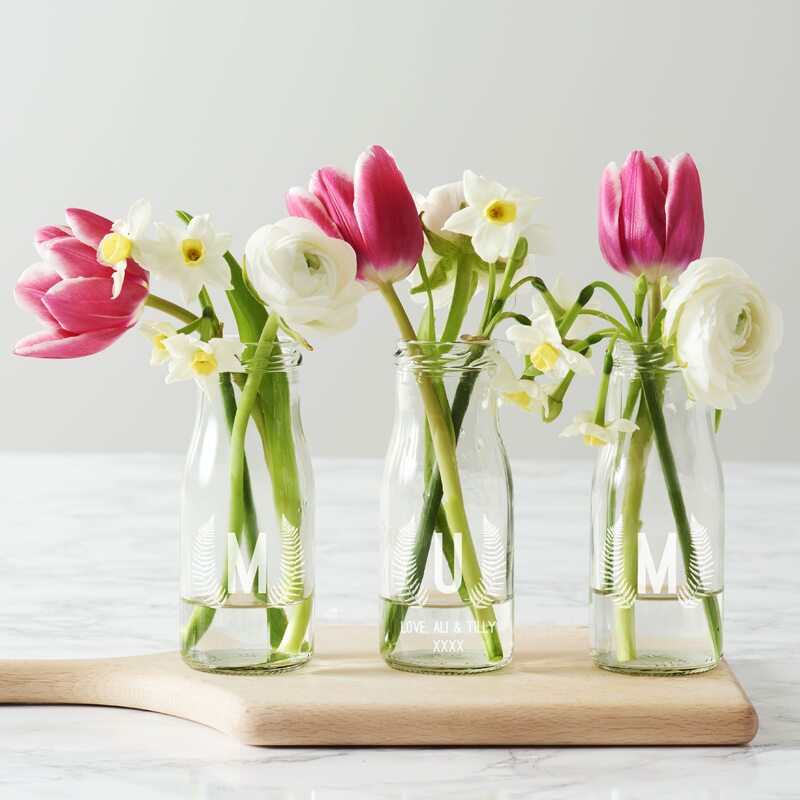 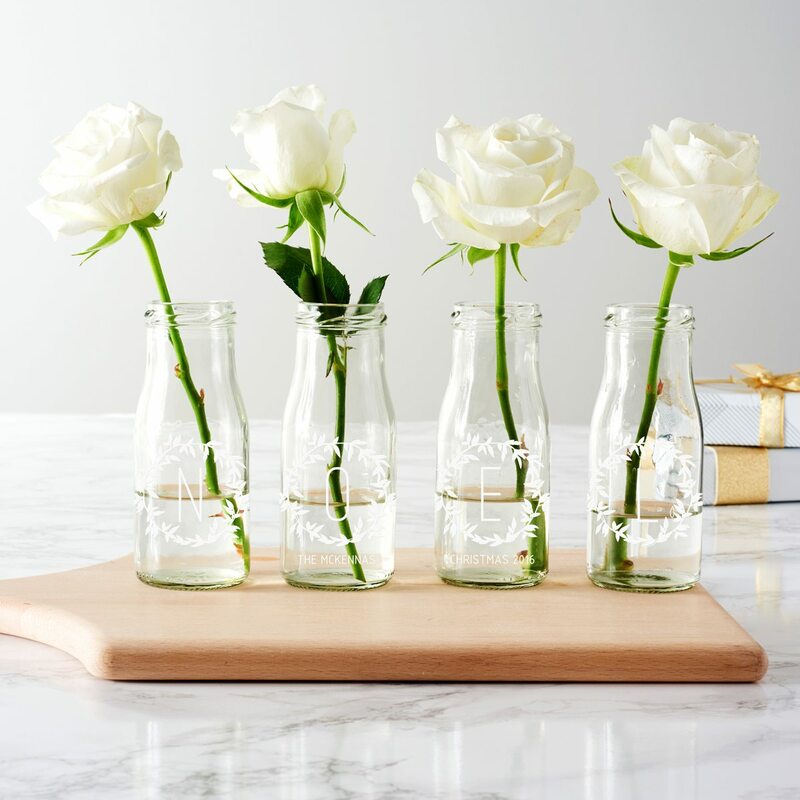 Display stems of your homegrown flowers in this personalised milk bottle vase. 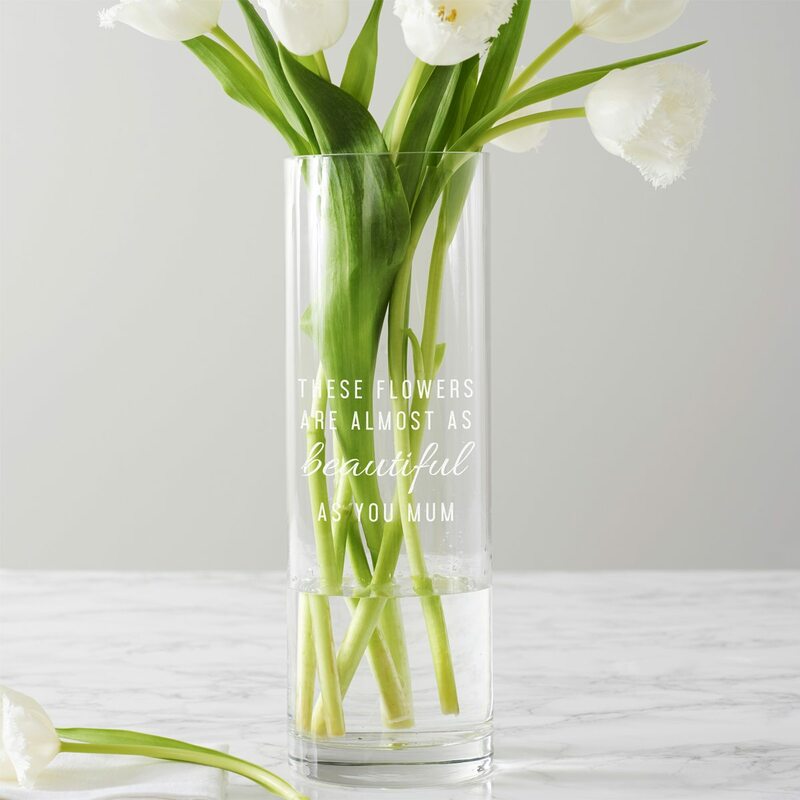 A beautiful set of etched glass bottle bud vases, perfect for Valentine’s Day. 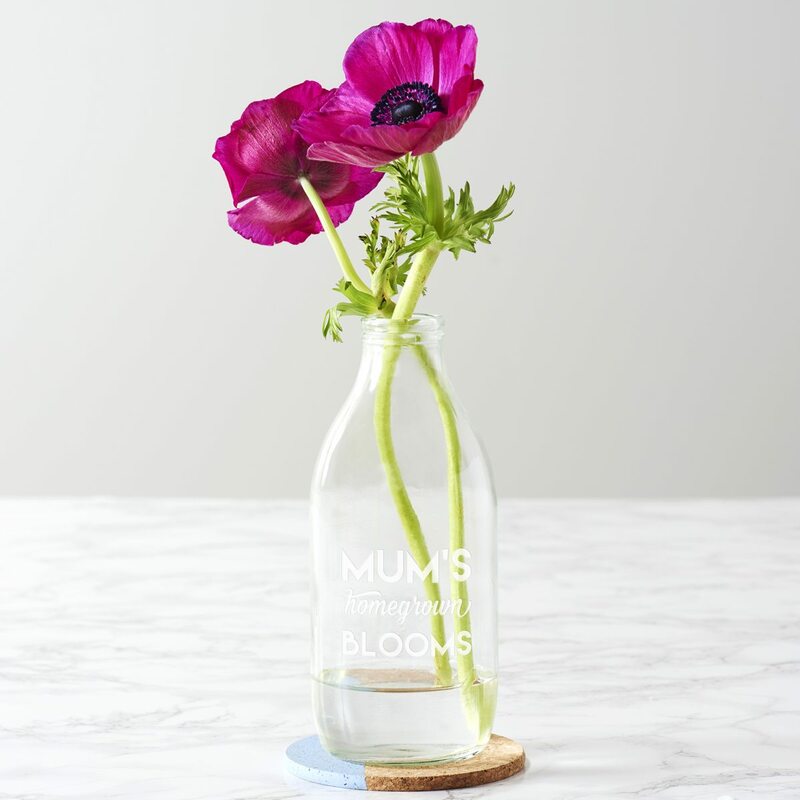 A set of three personalised bud vases, just for mums. 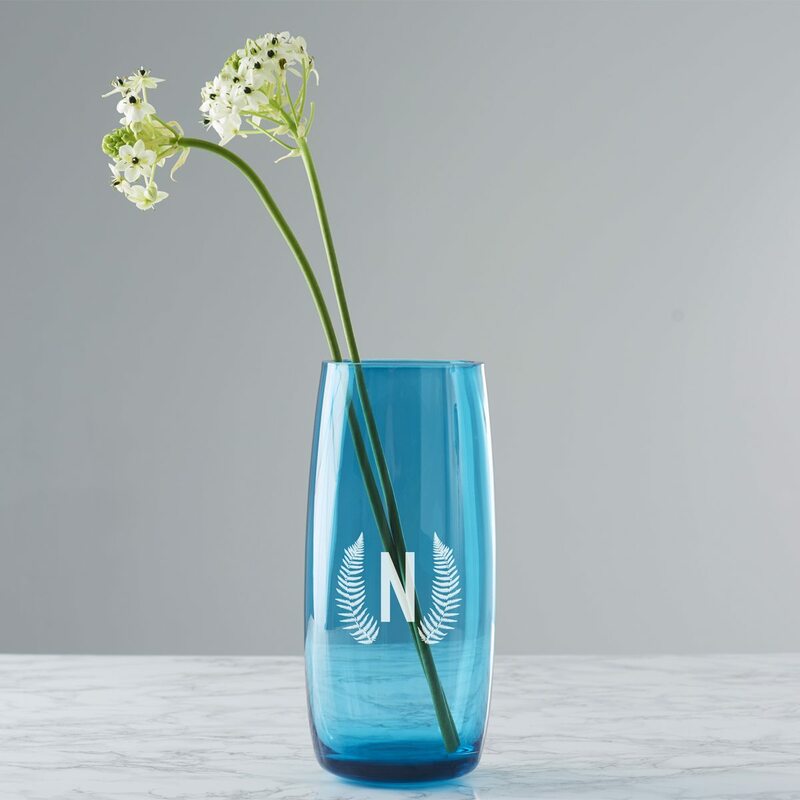 A set of four ‘NOEL’ Christmas bottle bud vases to bring some festive spirit into your home. This etched milk bottle vase will add a personal touch to the table centrepieces at your wedding. 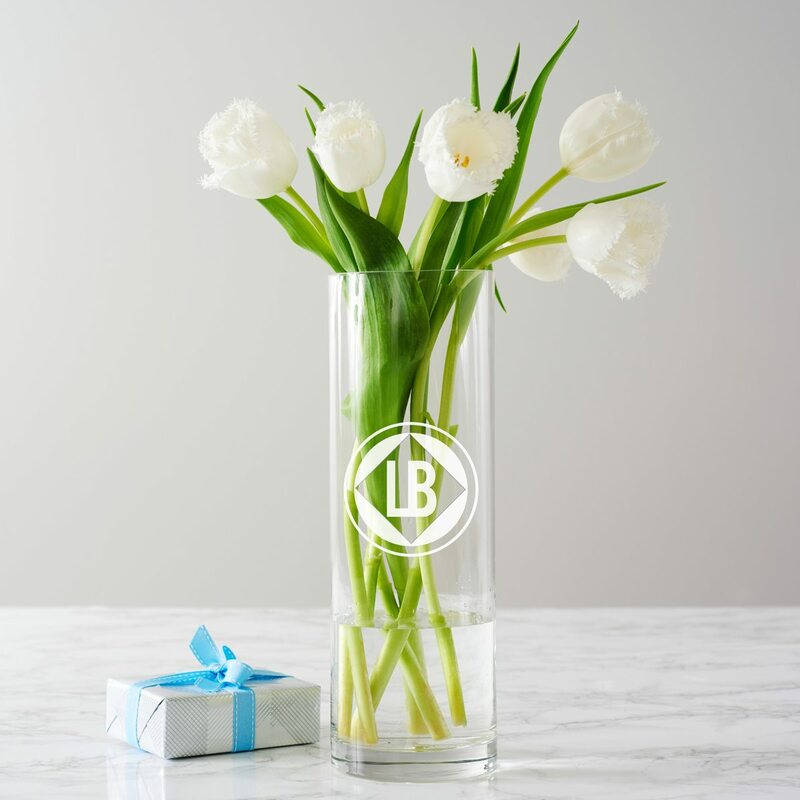 This personalised monogram vase is a beautiful accessory that will brighten up any home. 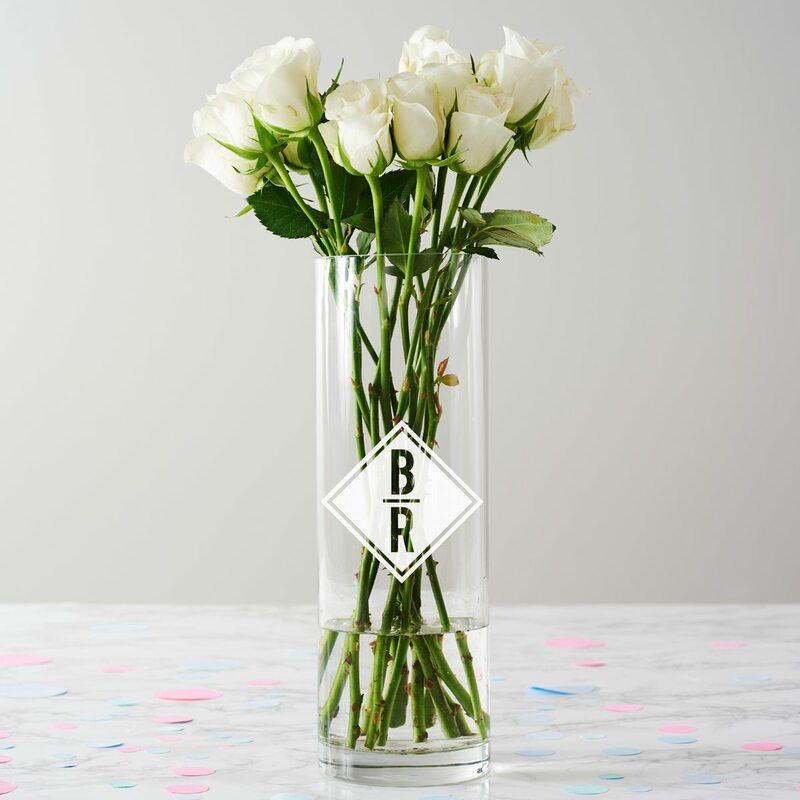 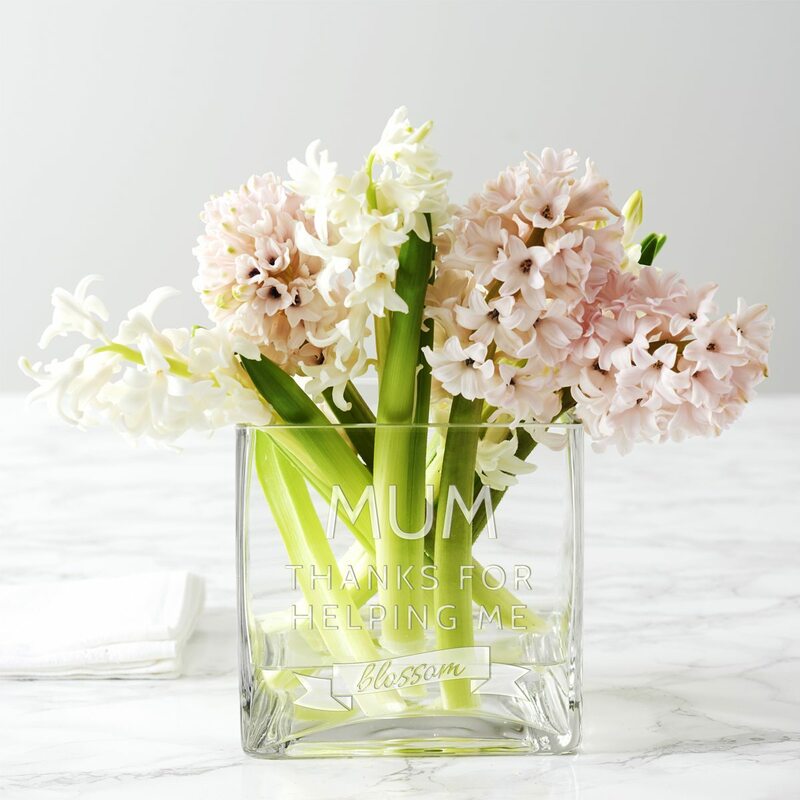 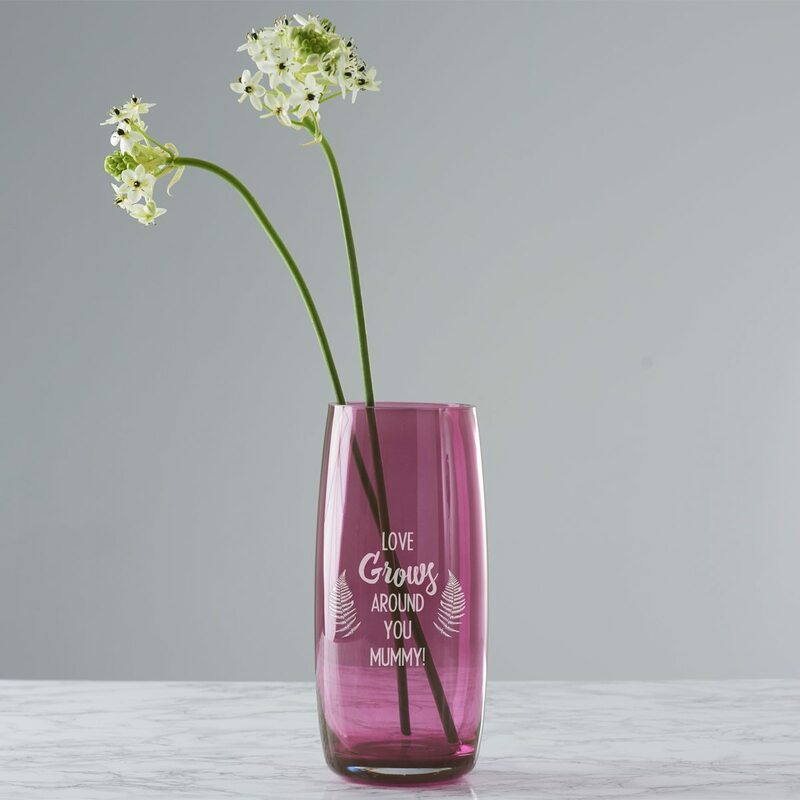 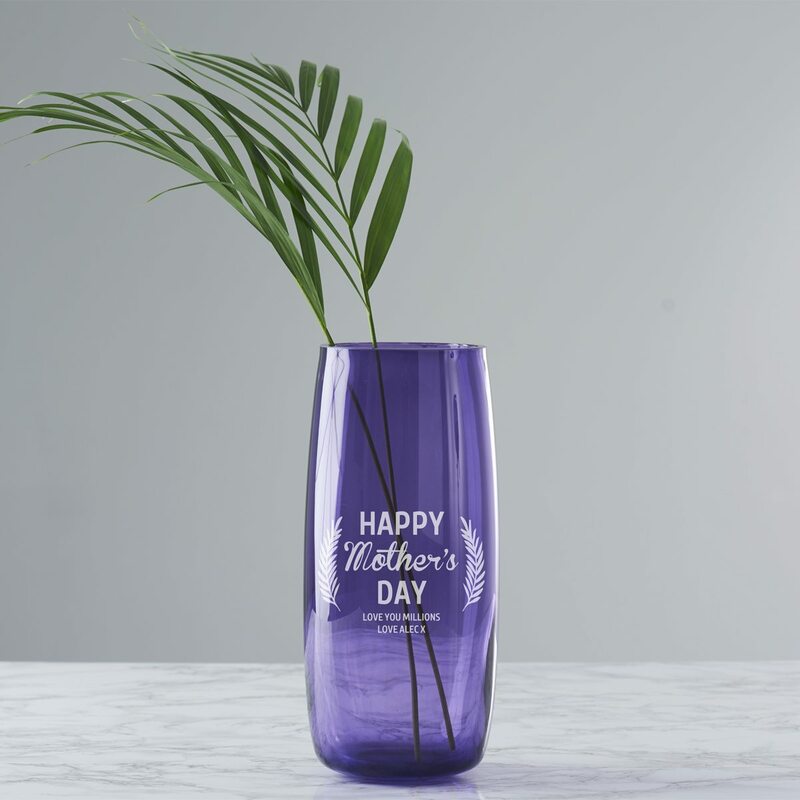 Create a stunning floral display in your home or at any special event with this personalised glass vase. 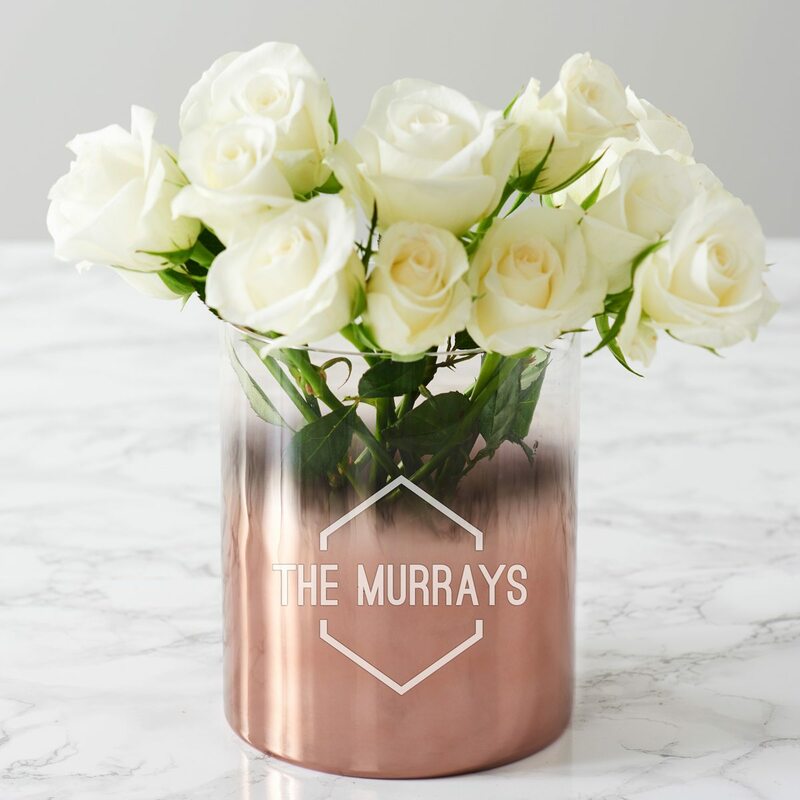 This personalised family name copper vase is a piece that will stand out in any contemporary home. 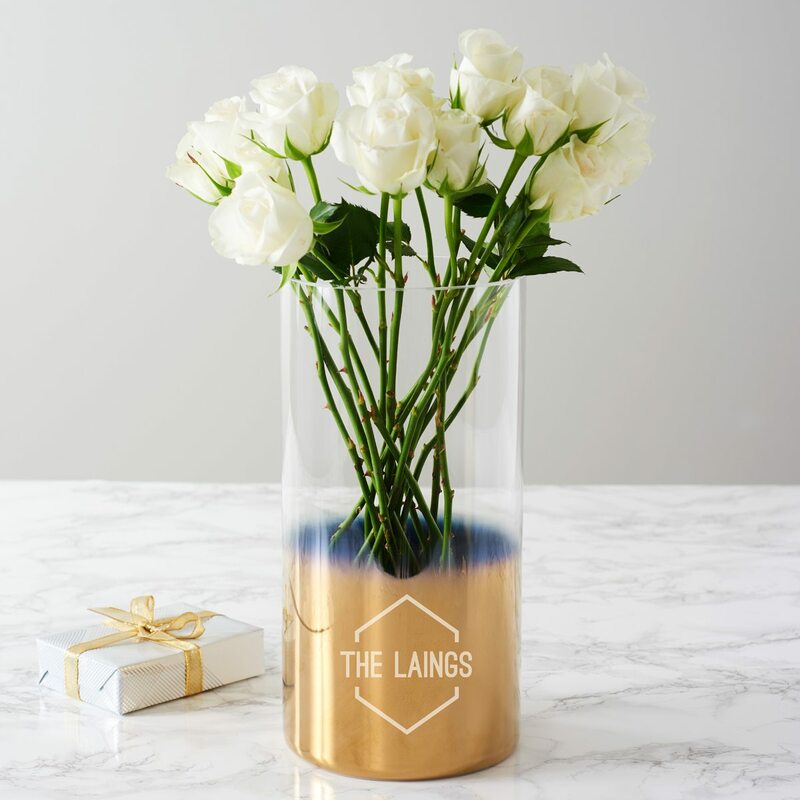 This personalised family name gold vase is a great statement piece for any stylish home.